Former Another World actress Carmen Duncan passed away on February 3 after battling cancer for years. She was 76. Duncan was born on July 7, 1942, in Lismore, New South Wales, Australia. She graduated from the National Institute of Dramatic Art (NIDA) in Sydney in 1961. 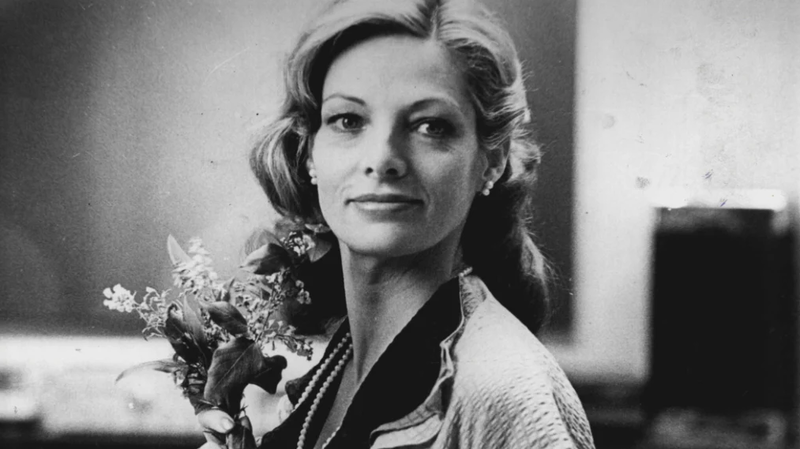 Her career included films such as Harlequin (1980) and Turkey Shoot (1982, and its 2014 reboot), as well as staples of Australian television, such as You Can't See 'Round Corners, the cop shows Division 4 and Homicide, soap opera Number 96, and television classics such as The Young Doctors and Skyways. Duncan was nominated for an Australian Film Institute (AFI) award in 1980 for her work in Harlequin. But it was on television where Duncan perfected the art of playing sophisticated, independent and successful women. In the 1980s Duncan moved to the United States and conquered the world of daytime television, securing the role of businesswoman Iris Carrington Wheeler in the long-running soap opera Another World. Duncan played the role between 1988 and 1994, admirably replacing television legend Beverlee McKinsey. In 2004 Duncan would return briefly to the genre, briefly stepping in to play Lisa Grimaldi on As the World Turns. Duncan's would be found once more on Australian television in her later years, with roles in a new generation of dramas, notably CrashBurn, Winners & Losers and Always Greener. One of Duncan's final performances was a supporting role in the upcoming Hotel Mumbai, which was filmed in South Australia and also stars Armie Hammer and Dev Patel. The film premiered at the Toronto Film Festival last September and screened at the Adelaide Film Festival in October; it will be released in cinemas in Australia in March. In 2017, Duncan sat down with Woman's Day and talked about her cancer battles, fearing she may only have months to live at the time. "It was my third bout of cancer, having survived both breast and colon cancer," she said. "In May 2017, after feeling something was wrong and undergoing an array of tests and biopsies, I was told I may have a rare type of aggressive cancer." She also revealed why she moved back home to Australia. "Despite the glitter and glamour of working in Hollywood and New York, I genuinely missed my family, my brothers and my baby sister Paula, which is why I called it quits and returned to Australia in the late '90s," Duncan said. The mother of two was always open about her health battles and became a voice for multiple organizations over the years, helping to raise money and awareness for cancer research and Sudden Infant Death Syndrome. Duncan is survived by her two children, Amelia and Duncan, her brother Warren and sister, the actress Paula Duncan, and three grandchildren.